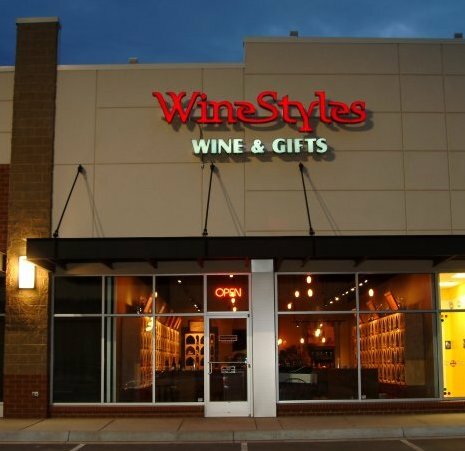 Five years ago we sat down with Bryan McGinness (CEO) and Jeff McGinness (VP of Operations) who had recently purchased the Wine Styles franchise opportunity and were looking to expand their market. That was when there was just one location in the Des Moines Metro. Today there are three and there are now 15 Wine Styles Craft Beer and Retail Wine locations from Alaska to Virginia. Step back in time with us as we get into our Way-Back Machine and talk…wine and business. 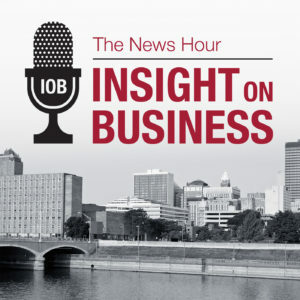 The award winning Insight on Business the News Hour with Michael Libbie is the only weekday, hour-long business podcast in the Midwest. The national, regional and local business news along with long-form business interviews can be heard Monday – Friday starting at 5pm Central. The Business News Hour is a production of Insight Advertising, Marketing & Communications. 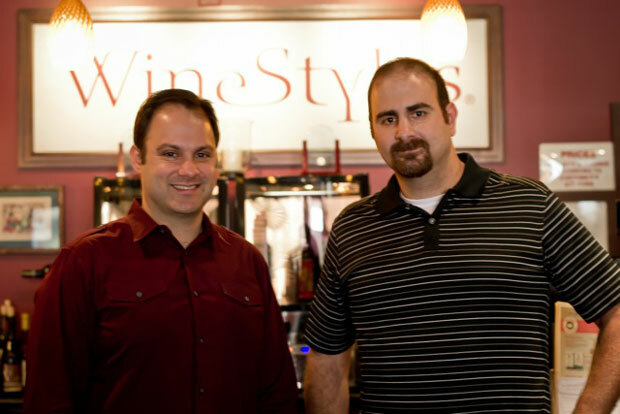 WineStyles Franchisee Outgrows Space – Plans Expansion in Norwood Park, Chicago Area. Wilderman will continue being an active member of the Park Ridge Chamber of Commerce as a Board Director and participate in the community events and support the local businesses. 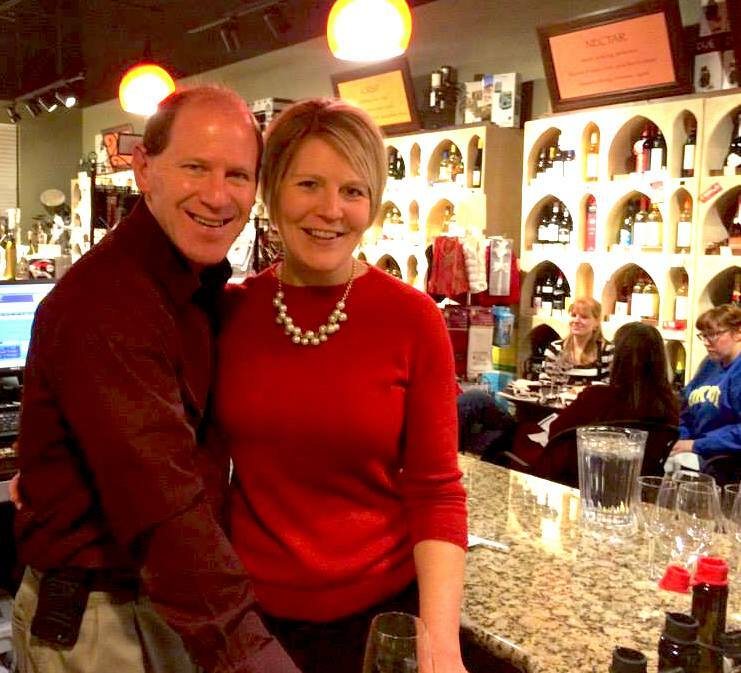 Looking into Robert (Bob) Bolden’s typical week at his WineStyles Tasting Station store in Omaha, Nebraska, you may think this man is an embodiment of the Energizer® bunny! But as you dig in you’ll see that’s because being a WineStyles business owner is, well, ENERGIZING! Of course, Bob does go above and beyond with his typical 5:30am rise time. This businessman fits in a good workout every morning as part of a balanced lifestyle. Bob knows the balancing act of business ownership and one’s health and personal life is important to maintain. What happens next? He’s off to networking events over coffee and breakfast. Building a business is just one part of the “job”. Building a community is another important aspect of being a business owner. Not only do you want your fellow community members to know who you are and what your business offers, but you also want to know them and how your ongoing relationship can be mutually beneficial. “The great part about networking on behalf of WineStyles is that nearly everyone drinks wine!” says Bob, enthusiastic about getting out and networking in his community. When working at his WineStyles Tasting Station store, Bob enjoys the many aspects of putting together a well-rounded wine shop – including tasting new wines and craft beers with local distributors, choosing accessories from catalogs to sell in the store, prepping his gift basket station with goodies, and furthering his own personal wine and craft beer knowledge. It doesn’t stop there though – Bob manages a staff of about 13 part-time workers, all thirsty for continuing their own education in wine and craft beer. When something new comes in, or Bob gains a bit of new info, he gladly shares his findings with his staff. Education is a huge part of what makes WineStyles customers enjoy their experience with his shop so much. They know that Bob and his staff will point them in the right direction depending on their own personal tastes. 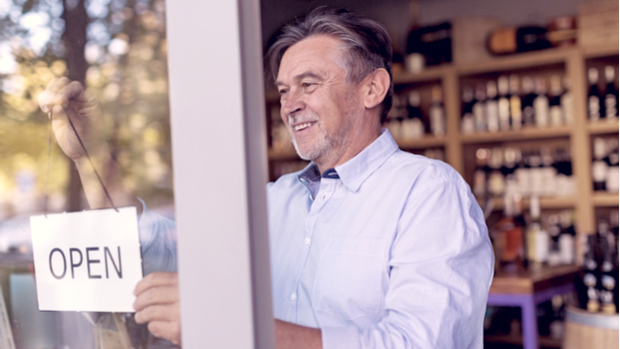 Engaging with his customers is Bob’s favorite part of his business, “just outside of being my own boss, which comes in a strong first place” he affirms. 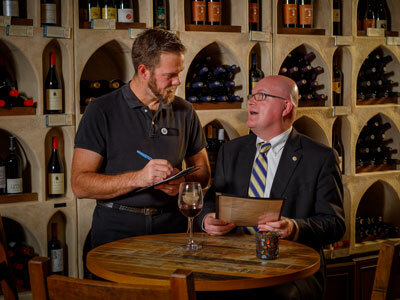 Bob enjoys adding value to his customers’ lives by means of helping them find the perfect wine, craft beer, or gift, yes, but also by way of being a positive community member whom they can rely on. 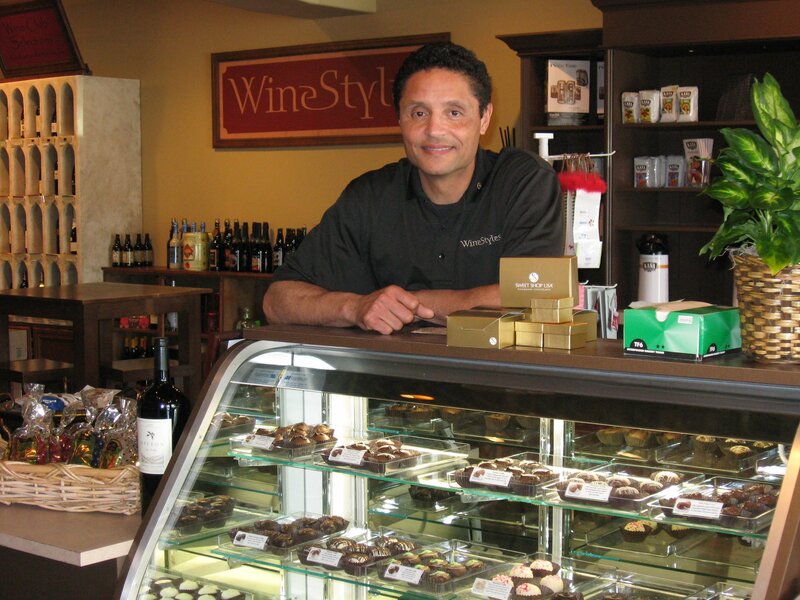 Through his WineStyles store, Bob finds countless ways to give back to his community. He sponsors wine tastings at various events, holds free-will offerings for national causes, hosts events for charity, and more. Venturing outside his community to wine attractions around the country is yet another side-benefit of being a WineStyles franchisee. 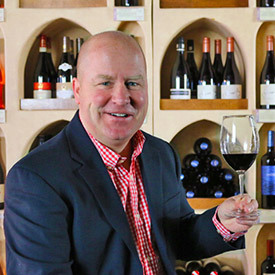 “I love working with like-minded wine-o’s!” Bob jests. 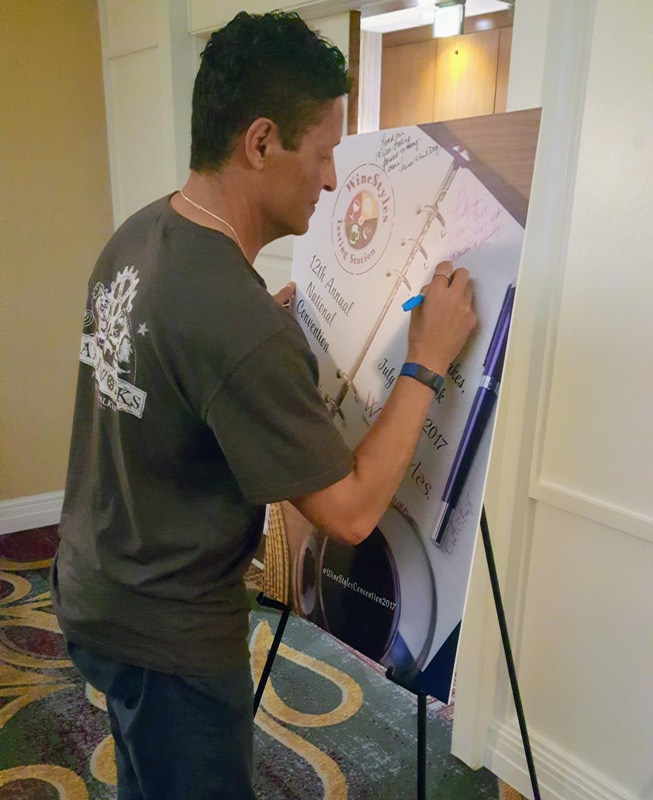 The WineStyles Corporate Team puts on an Annual Franchisee Convention, which is held in a different wine, craft beer, or “foodie”-centric location each year. Bob’s favorite Convention locations so far have been Woodinville, Washington and Willamette Valley in Oregon. Learn more about Bob’s journey at his next Open House, the event is free to attend. Please call Bob at (402) 884-6696 to RSVP. Area Developer for Nebraska market and Proprietor of WineStyles in Omaha. The Graham’s both come from corporate backgrounds – Allan in IT and Gina in Accounting. They had always appreciated wine, learning about the agriculture behind it (both having grown up on Iowa farms), learning about different varietals and regions, and developing their palates. Owning a boutique wine shop by day, wine bar by night hadn’t occurred to them. 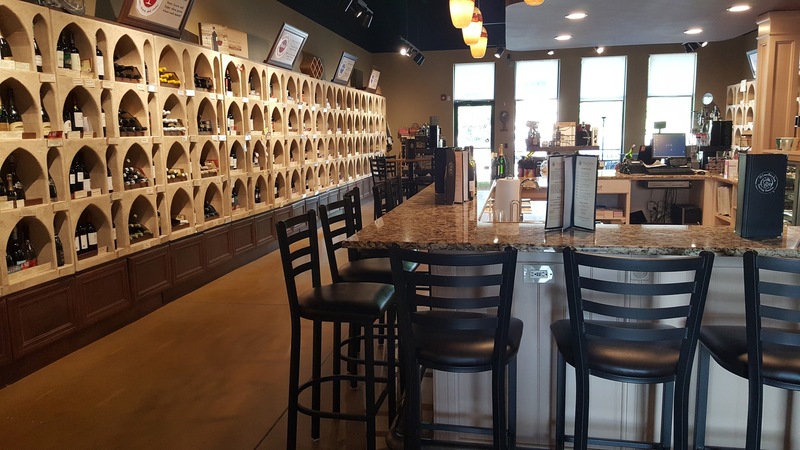 As wine connoisseurs, they had frequented many different wine shops locally, but the couple was first exposed to WineStyles as customers of the West Des Moines, Iowa location. The concept really resonated with them and helped in their growing appreciation and knowledge of wine. 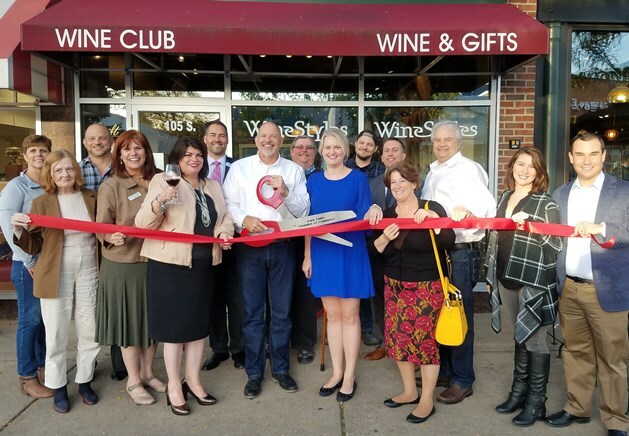 They were hooked and quickly became Wine Club members, participating in the many wine tastings and education events available at the West Des Moines WineStyles store. 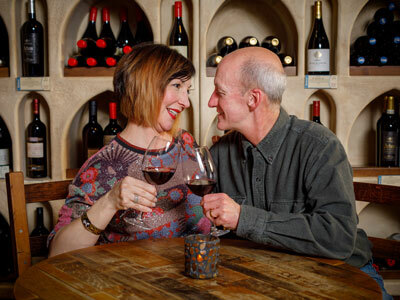 All of these experiences led Allan and Gina to opening their own WineStyles store in January of 2010. 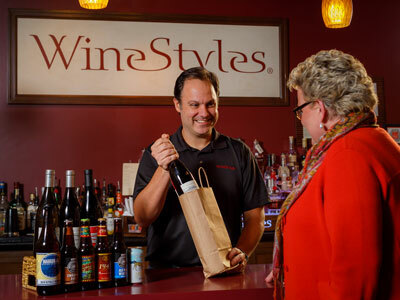 The couple continued working their corporate jobs for three years before deciding that Allan would focus 100% of his time on their WineStyles store. This decision has helped them to grow their store even further, and even branch out to having a role in area development on behalf of the franchise. Gina continues to work at her corporate job full-time, but is an active partner in the store. Today, Allan and Gina continue to enjoy learning about wine and craft beer, and love having the frequent opportunity to share that knowledge with others, whether during an individual retail experience or through one of their portfolio tastings or education classes. Expanding their customers’ palates can be very interesting to watch. “We had customer who was ‘nothing but Chardonnay’. He ended up joining our Wine Club, and over time, he evolved into a ‘big red’ wine drinker” noted Allan. As a valued member of the Johnston community, Allan was also elected to the Board of Directors of the Johnston Chamber of Commerce and served as President in 2016. “It has been fun to see the many friendships form among our customers over the years and the small-world connections when they engage in conversation”, remarked Allan. Learn more about Allan and Gina’s journey at the Open House on Wednesday, February 28th at 6:00pm. 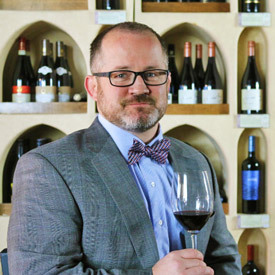 Discover the world of franchising and learn about WineStyles business opportunities in Iowa. The event is free to attend. Please call to RSVP. Area Developers for Iowa market and Proprietors of WineStyles in Johnston. After opening their first business in 1999, Arthur and Mike had settled into their routines of running their family restaurant. Along with their father George, Mike was the Chef, and Arthur was the Front of the House (General Manager). Arthur had a lifelong interest in fine wine and had a long background in fine dining, and had always dreamed of being in the wine business as an entrepreneur. When the landlord of the shopping center approached the guys with an offer to take over the space immediately next to the restaurant, they did not hesitate to take the offer. Their restaurant was at capacity every weekend, and there was no separate bar area for guests to enjoy while waiting for a table. They considered a variety of different expansion ideas that would incorporate a “bar” element , but weren’t happy with the idea of another typical, run of the mill, restaurant bar. They had toyed with the idea of looking into any number of franchises, specifically with the notion of not having to start from scratch. While attending a Franchise show in Washington, DC, the guys discovered and met with representatives with WineStyles. They were intrigued with the concept and were quick to recognize that it just might be what they were looking for. What made you buy into the WineStyles concept? What are some of your favorite things about being in beverage industry? Why would this business be different than any other? We’ve had numerous couples meet each other at WineStyles and eventually get married. The Babies of Winestyles! Guests bring in their newborns and we get to see them grow-up. Our partnership with local charities (Azalea Charities, Aid for Wounded Warriors, Purple Heart Wines) and most recently one of our staff members running the Marine Corp Marathon as a member of Team Azalea. Aside from our guests who visit almost every day, there are groups of customers that visit several times a week to attend our tasting events and socialize. Over the years we’ve seen customers have “Wine Moments”, when they taste and discover a specific wine that has a real memorable impact on them. We have a number of customers that have Service Dogs, who become mascots for the store. Over a glass of wine, guests have experienced significant Pop Culture moments together, whether its major sporting events, elections, national or local events, wine is the perfect conversation starter. Our Wine Club members enjoy meeting up with fellow wine lovers, reminiscing about their wine travel experiences, opening special bottles for special occasions or discussing this month’s selection of membership wines. In essence….we’re a true “clubhouse” for our Wine Club members and guests. Don’t be shy, stop by and see us sometime! We’d love to share our story with you! With the holidays wrapping up, many people take the last few days of the year to contemplate where they’d like to be in the New Year. As 2018 looms in the near distance, do you feel thrilled at the opportunities before you? Or, are you less than thrilled at what lies ahead for you professionally? You may have a good job, even a great job, but is it fulfilling in all the ways you’d like? 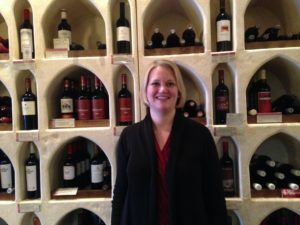 You start the year with a phone call to the WineStyles Corporate Office (1-866-424-9463), and speak with franchisor and store owner, Andrea McGinness. You’re delighted to hear all about the WineStyles opportunity from Andrea. After due diligence and your attendance to a WineStyles Discovery Day, you’ve decided to go for it and open your own WineStyles Tasting Station franchise in your home town. The fun begins as you start imagining what your storefront would look like as you pass by the shopping and dining areas in your neighborhood. Finally, you find the perfect spot. You park your car and just have to get out and look. Yep, this is it! Your training with the WineStyles Corporate Staff has you feeling confident to begin your new adventure as a small business owner, in business for yourself, but as they say, not by yourself. 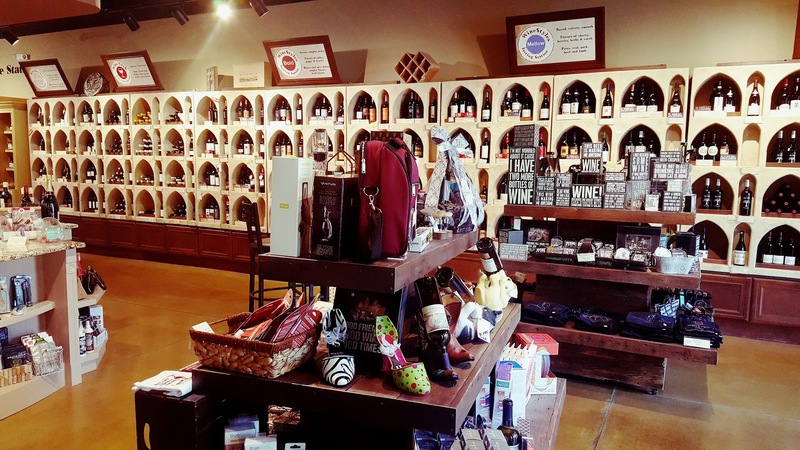 Before you know it – wine, craft beer, delicious gourmet foods and fun gifts and accessories are lining your shelves. You think to yourself, now this is a place I would shop! Your first customers are raving about your new business, and can’t wait to bring in their friends, family, and coworkers. 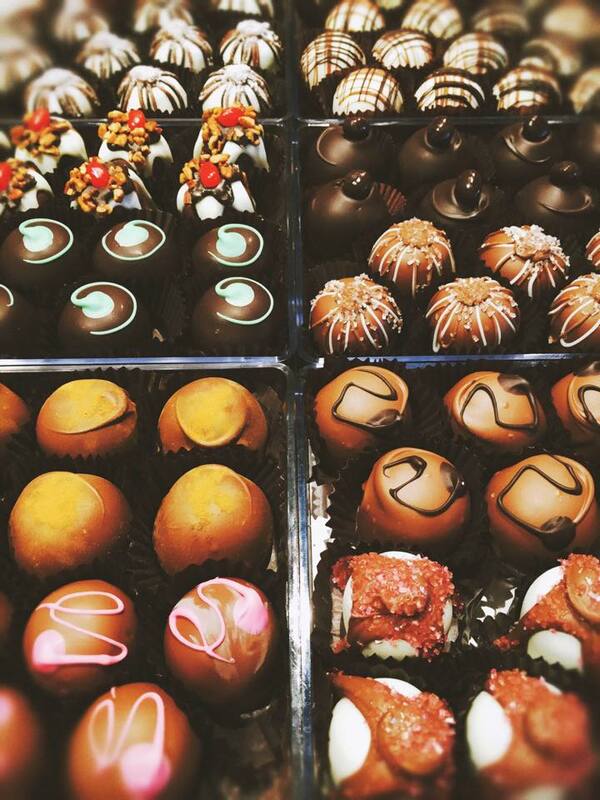 You sit back after a successful Grand Opening, and thank your lucky stars. When you hear the word “franchise” what do you think of? I’m guessing fast-food, cleaning services, etc. What we hear is “small business owner”, “in business for yourself, but not by yourself”, “proven system”, “kinks worked out”, “training and marketing support”, “team of assistance at every corner”, “help in your back pocket”, etc. 2018 could be the year you uncork your dream business, and open your own boutique business. As someone much greater than me once said, “just take the first step”. So give us a call, talk with Andrea, and let’s see if opening a WineStyles Tasting Station in your neighborhood would be a good fit. Visit www.WineFranchise.com for more information and to request a meeting. We look forward to making your 2018 the best year yet. 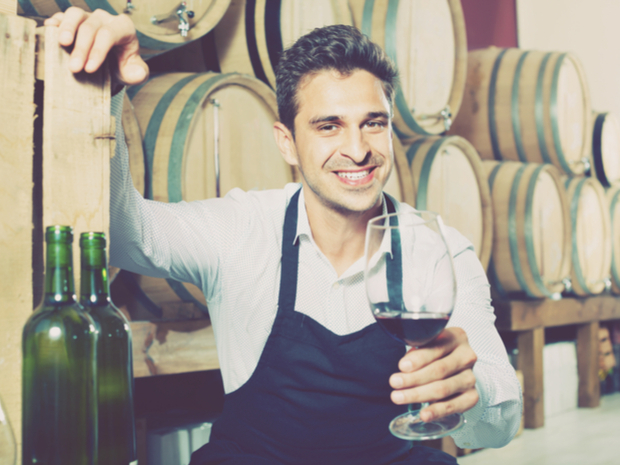 Ever Consider Starting a Wine Business? 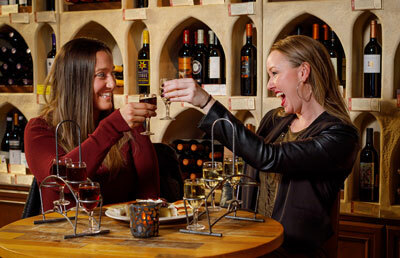 With your love of fine wine, craft beer and the gourmet lifestyle, WineStyles Tasting Station could be a great fit. As a franchised organization, you’ll work for yourself, but not by yourself! Each location is locally owned and operated, with support from our corporate team and fellow business owners. We are currently expanding our marketplace and looking for new franchise owners across the country. 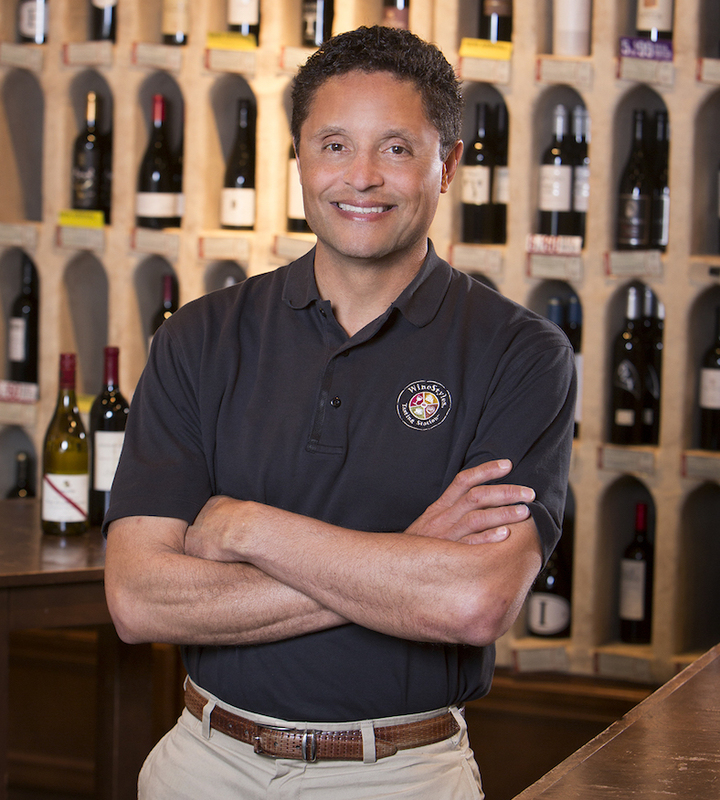 To learn more about franchising opportunities, please visit our website www.WineFranchise.com and request more information. Start your New Year with a New Business in 2018!